In a male dominated global industry, where the figure of the DJ is becoming ever more glorified in a culture that has exploded all over the world, there are always the female counterparts who make waves in their own right, however still a big minority. Thinking of big female names in the EDM world can be quite hard, with names such as Nervo or Krewella the usual and only ones that pop up. Whilst in contrast, thinking of more underground or up-and-coming female DJs, the list can go on and on, from Techno queens Magda, Cassy or Nina Kraviz, to Dirtybird front woman J.Phlip and favourites such as LOUISAHHH!!! and Maya Jane Coles. The German-Filipina has been at it for quite a few years now, with a distinct sound that she is recognised for tracing back to her roots in Hip Hop, R'n'B and Funk music. Her uncompromising sound over the years has lead her to be respected by other industry counterparts and landed her top shows, from the yearly Malasimbo festival to gigs abroad in the US and around Asia. 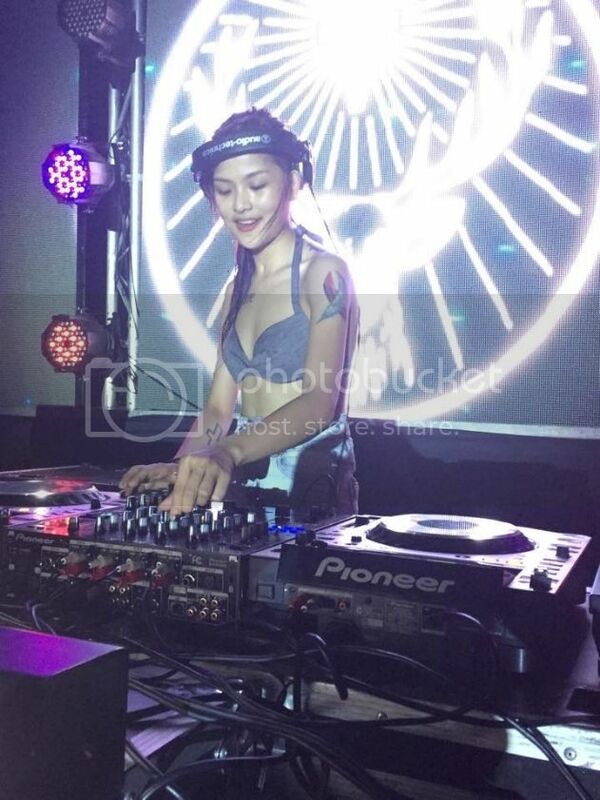 A dedicated and versatile DJ and individual, Katsy is at the top of her game for a reason. 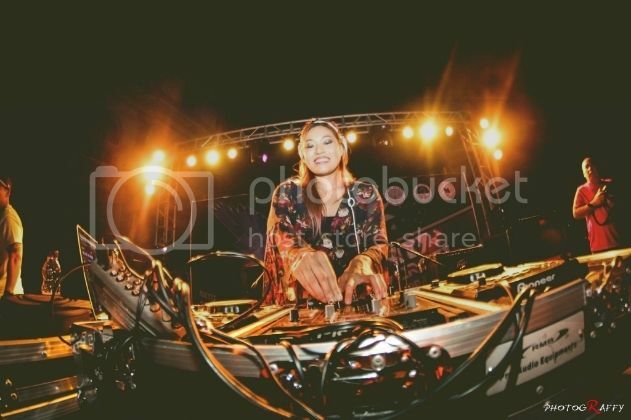 You can catch her spinning anything from EDM and Trap to underground house and techno cuts, always having that gem up her sleeve which would turn heads of both snobby underground aficionados and fun-loving kids alike. Formerly part of the duo known as Deuce Manila, Patty has been going solo recently simply as Deuce. 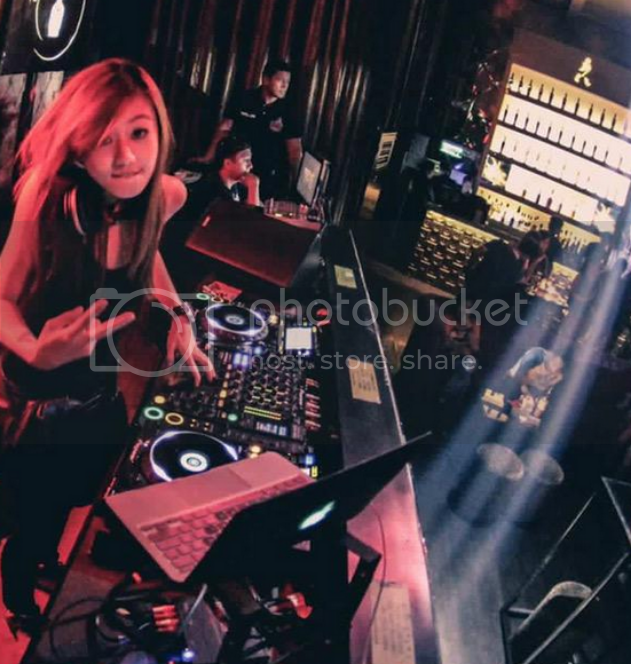 She is one of those energetic DJs that never lets down, always ready to start a party and bring the energy. Her sound verges on the harder and faster side of things, however always keeping the crowd in tune, usually switching between genres such as Trance, Progressive and Techno. A double trouble duo consisting of Ornusa Cadness and Sanya Smith, both having given up their careers in fashion to pursue their passions as DJs and party-starters a few years ago. Their sound can be considered dirty and rough around the edges, going between Electro and Trap with dips into other genres and a penchant for Hip Hop and R'n'B vocals. The other half of the former duo Deuce Manila, Kat has also taken the solo route. Having been around the scene for a while, she knows the Manila crowd inside out having played for crowds in intimate club settings and 20,000 strong festivals. 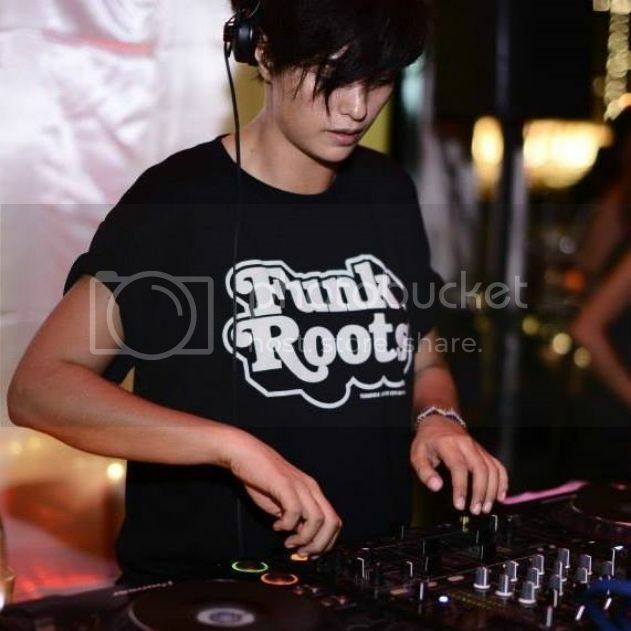 As Deuce Manila and solo, she has opened for some of the biggest names, including David Guetta, Steve Aoki and Nervo. A more up-and-comer of the scene, Jess Milner has recently been making waves around Manila and numerous other events and festivals around the country. Like her counterparts that are at the top of the game, versatility is key in this specific market and this is what has proven to be her strength. Catch her rocking Black Market or one of the summer festivals, she is definitely one to watch!